Your home is not only your shelter but an investment hence it deserves a lot of attention. There is no point of ignoring your house when you can do much to make it even more comfortable. In the recent times, people of Singapore have consistently acquired new houses making them to get the most out of it. There is no doubt that people keep on renovating their homes time after time. Even though house improvement comes in handy, there are those that are not worth ignoring. For example, blinds in one’s window can be a better idea when it comes to window treatment. One great thing about outdoor blinds is that you can choose your preferred style and design. In Singapore, the sun cannot always be friendly all the time. 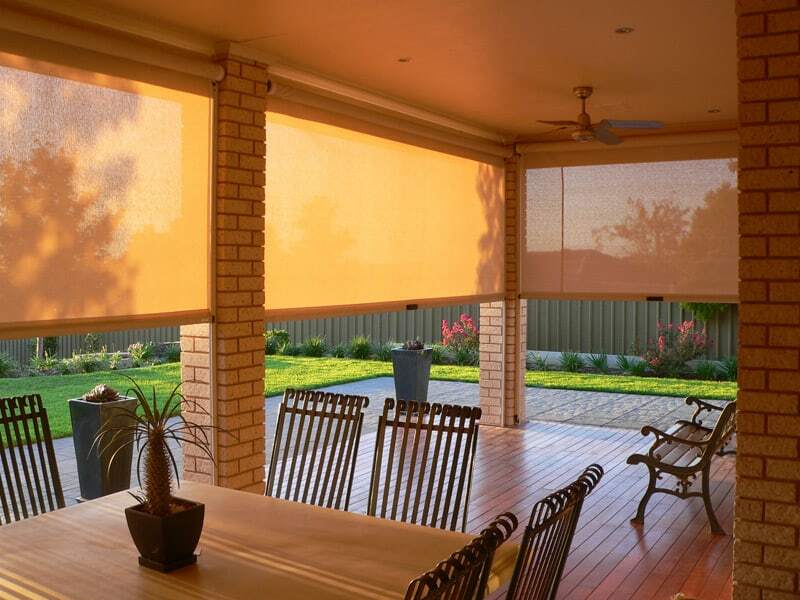 When you are relaxing in your outdoor living space, to avoid the extreme UV rays from the sun, an outdoor blind will act as an element of protection. They can also serve to protect you from disturbing wind and rain. The aspect of this protection implies that you can have the perfect time of your life while at the outdoor living space. No one loves to stay in an environment that is not clean. Your indoor may be clean but the outdoor may be compromised. The solution here is to make use of outdoor blinds that brings about the cleanliness. For example, the blinds will act as a deterrent of dust and any related matter. This means that the outdoor space will be clean and the same case applies to your indoor living space. Who wants to be seen by a mass when relaxing? Your house is not a public beach hence it needs to have a proper form of privacy. Other than blocking UV rays, outdoor blinds will also keep off prying eyes. No one wants his/her fellow neighbor to have a glimpse of what he/she is doing each and every day. The idea of using blinds makes it impossible for unintended person to see you. When you have blinds installed in your outdoor relaxation space, it is another comfort zone in the making. The ability of these blinds to keep off winds and sun implies that one will be in a serene environment away from distraction. The cool temperature brings about that well-being and rejuvenates you. The outdoor space with blinds can be thought of as a place that is conducive anytime of the day. The outdoor blinds are not designed in only one style. Made in such a way that they can fit in nearly every Singapore house that has an outdoor living space. The greatest thing is having one that matches precisely with your indoor décor. For example, you can exquisitely match the color of your outdoor blinds, garden and the draperies inside your house. As shown above, blinds are one thing that should not miss in your house. The above benefits are just some of the many that cannot be exhausted here. They are not just a form of décor but a protective mechanism. Your house as an investment needs to be treated like any other assets that you own. It is about that time you should look for an outdoor blind that perfectly describes your artistic impression. Thanks to the availability of outdoor blinds suppliers in Singapore. You need to choose one that is reliable to be sure of getting a quality product that is easy to your eyes and environment. Get yours today!